Can I add my girlfriend to my car insurance? Should I add my girlfriend to my car insurance? If your girlfriend is moving into your home, or she has regular access to your vehicle, it is critical that you review the terms and conditions of your car insurance to ensure that you have protection. In some circumstances, you may be required to add the new driver to your plan, but that is not always the case. If adding the operator to your policy is a requirement, you should know that there are advantages and disadvantages to adding a partner to your car insurance policy. How does your coverage extend to other drivers? Who is not allowed to be a permissive user? Many people believe that your car insurance either follows you, or it follows your vehicle. How your car insurance will take effect when you are lending your car to someone or when you are borrowing a friend’s car can be extremely confusing. The question is often confusing for those who do not have a deep understanding of how insurance works, but once you actually know how coverage extends to other parties, you will be much more confident in your choice to add or not to add someone to your existing plan. When you allow other drivers that are not listed on your policy to drive your vehicle, the driver will be covered as long as they fit the company’s definition of permissive user. It is a standard in the industry to allow permissive use to some degree under a personal auto insurance policy. Perhaps the easiest part of this to understand is how damage to your car is paid for. Physical damage coverage will always follow your vehicle; this includes when your girlfriend is driving. If she is not paying attention and crashes into a parked car or she is partially at fault for a multi-car pileup, your insurer is going to help you pay for your repairs by investigating a collision payout. As long as you have collision coverage and you can cover your deductible, the repairs will be made to your car under your plan. Since the loss was the fault of another driver, your insurer will probably ask you a long list of questions. If she does not have coverage or she lives in the home, the insurer will require you to add her as a driver or to exclude her from the plan to keep your policy active. She does not qualify for coverage as a permissive user any longer and the company wants to protect themselves from covering a driver they are not collecting premiums on. 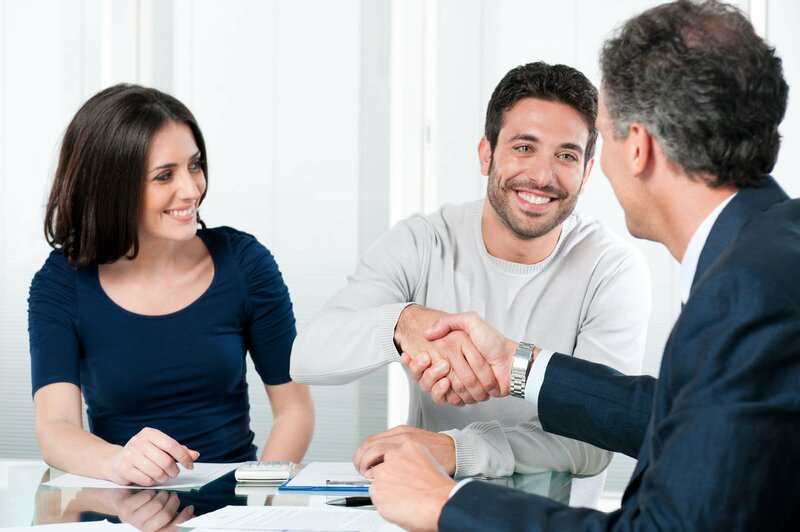 The existence of another insurance policy becomes important to your insurer. Liability insurance follows the driver in most cases. Your insured girlfriend who has her own insurance policy will have liability coverage if she damages property or injures a third party in your car. 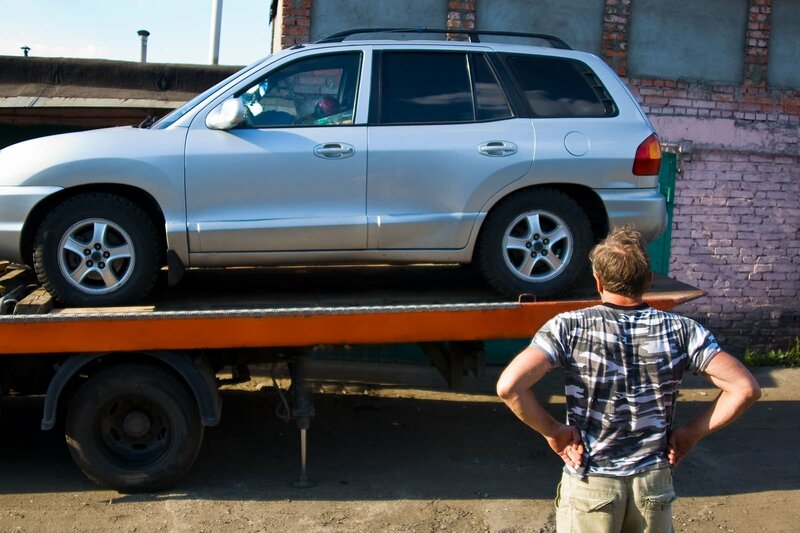 One of the reasons your policy will still pay for liability claims when the loss was caused by an unlisted driver is because you can be liable as the vehicle’s owner. If the limits of liability are high enough, your girlfriend’s policy will pay for all of the damages on its own. If they are not, her policy will pay first and then your policy will kick in to pay the difference. It might sound like classifying your girlfriend as a permissive user is best to avoid rate hikes, but underwriters are very savvy. If your girlfriend lives with you or does not have her own policy, she needs to be added to your insurance. Adding your girlfriend to your insurance can raise your rates for a number of reasons, but if she is a safe driver, it could be a money-saving move. If you would like to compare the price to add your partner to your policy versus buying a new policy, enter your zip code to receive car insurance rates from multiple companies.